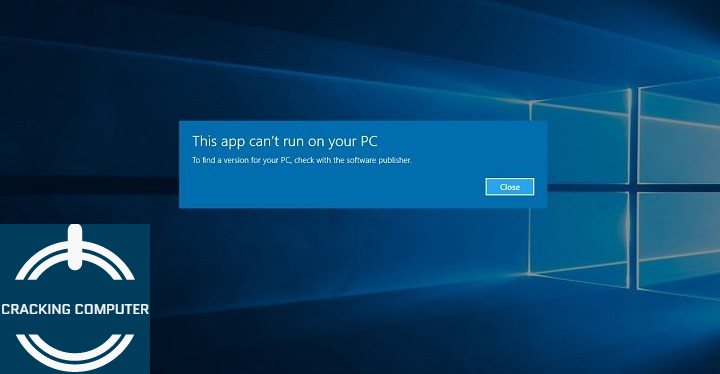 Today a problem is very common on Windows 10, due to which many applications including app store stopped working.When trying to open them, it appears as follow:"This app cannot open" you must know that Windows 10 has an app store like smartphones where you can install multiple applications.Such as Facebook and other social media applications. As a Microsoft company, its biggest and maybe the world's largest program for the last two decades has been working on "Windows".People who develop applications and software for programmers and engineer and windows working on Windows are present worldwide and countless.That's how fast and more people are working on Windows are present worldwide and countless.That's how fast and more people working on Windows as it is not possible to keep it clean.But this operating system's utility cannot be denied even through. that's why Windows users do not hesitate to cope with any type of problem, but find out the solution and fix it. 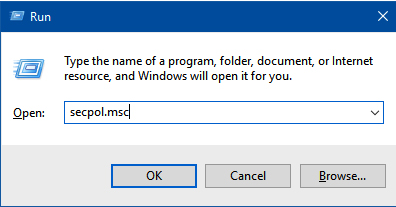 This latest update is not limited to application, but many Windows 10 programs do not run due to this problem. If you have any such information, then it can be correctly corrected. 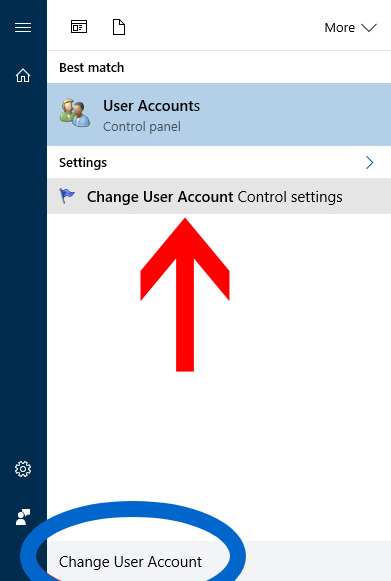 To fix the problem, click on the Windows Start button and type the Change User Account. 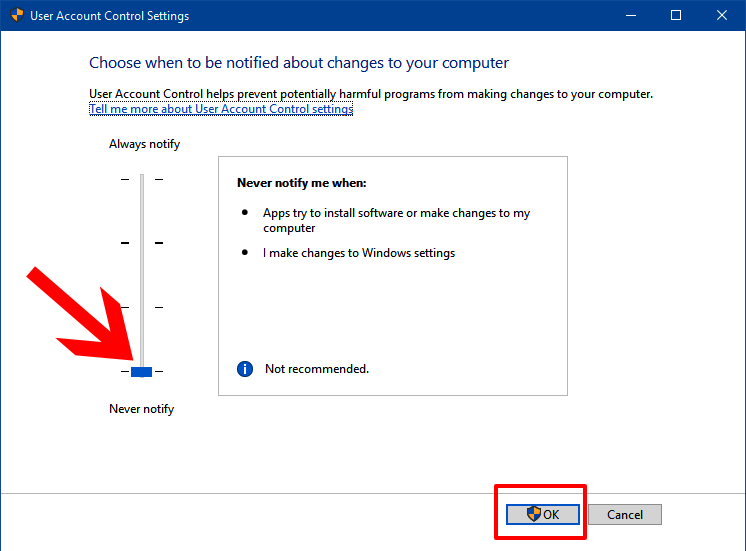 The Windows will immediately find the option for the "User Control Settings" option in front of you. First of all, we have to temporarily turn off windows changes due to every application, so when the settings open, the notification indicates the slider displaying at the bottom while dragging down. That means that we want Windows to show no notification. However, remember that the restoration of notification is a good feature, so after fixing the problem of non-application issues, it can be re-enabled if you like. 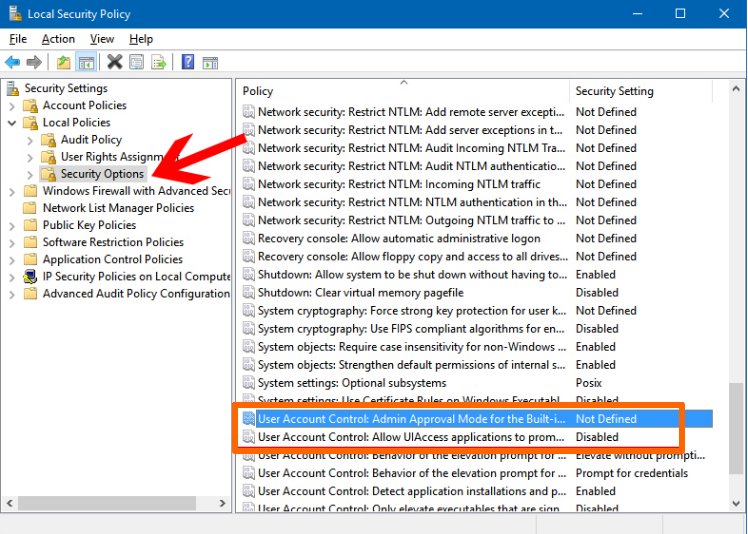 The result of Local Security Policy Windows will be in front of you.here we have to enable two inactive settings. To reach these settings, first, click on the small arrow icon with the option to see the below. When selecting a list below, select Security Options. Double click on it enable it and then click on the OK button after selecting Enable in the next opening Windows. If you do not even resolve the issue after activating this option, the option below will also need to be activated that you can see in the marked section as well. After making these changes, now windows will need to reset once. After being a report, you will see that it will disappear completely. Now you can easily use all of the programs or applications that were not open before. Especially the Windows App Store, Which is very useful and is a Windows 10 special feature, can install your favorite app and games. If you find, your smartphone's favorite games will also be available to you here.